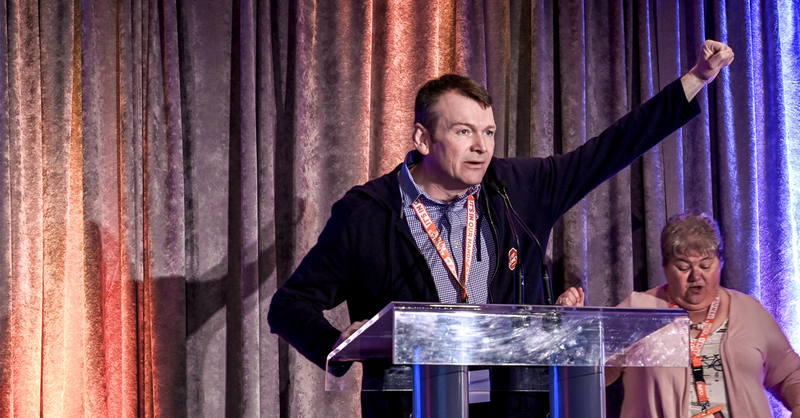 Delegates at CUPE Alberta’s annual convention elected Rory Gill to be their new provincial president on Thursday, wrapping up the three-day event. In 2006, Gill became active in his local, CUPE 709 - the Calgary Civic Foremen’s Union, where he served as a job steward. He has been active in his local since 2010 and has served on the CUPE Alberta’s provincial executive since 2016.